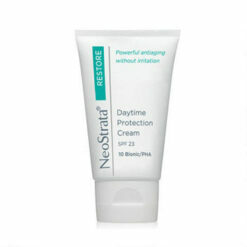 This daily triple action moisturiser is formulated to both diminish the appearance of dark spots and brighten overall skin tone while protecting skin against further discolouration and damage. 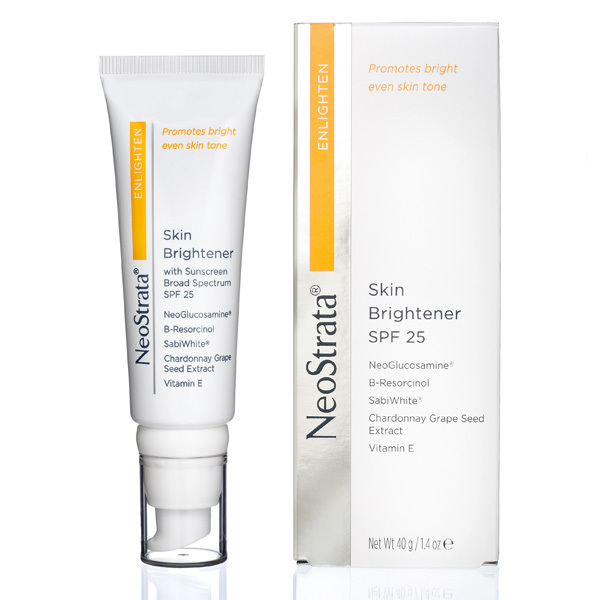 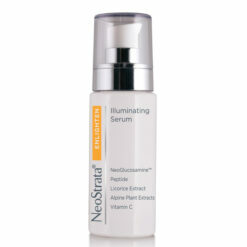 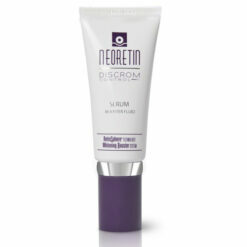 NeoStrata Skin Brightener SPF25 gently exfoliates and encourages cell turnover to break up pigment clusters and diminish the appearance of skin discoloration. 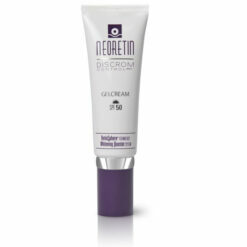 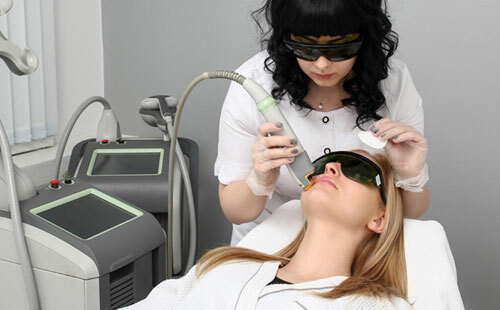 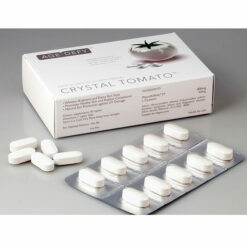 The skin brighteners target the enzymes involved in pigment production to discourage new spots from forming. Potent antioxidants Chardonnay Grape Seed Extract and Vitamin E work together with broad spectrum sunscreen to help prevent environmental and oxidative damage. 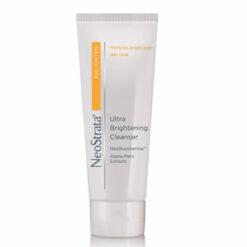 Enlighten your daily skincare regimen with this multi-tasking brightener. 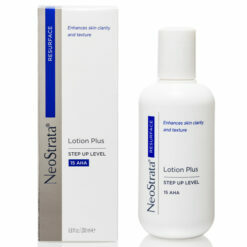 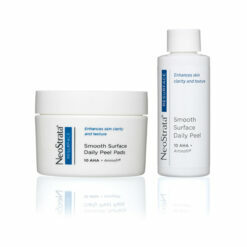 Apply to affected area after cleansing and at least 15 minutes before sun exposure. 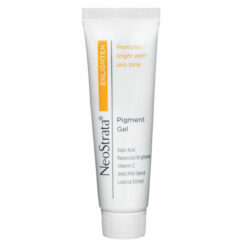 Can be used alone or layered over Enlighten Pigment Lightening Gel.